Nothing is better than spending a cool crisp evening outside on your very own patio. 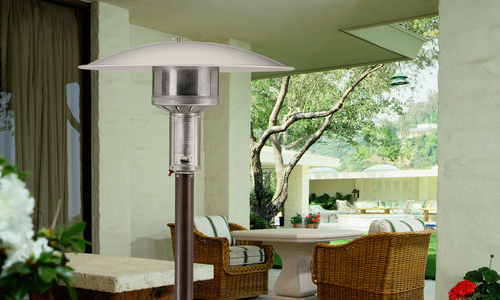 To make it even more enjoyable, you will want to have an outdoor patio heater at your disposal. When you have outdoor patio heaters, you will be able to easily control the temperature underneath it, which can make your outdoor living space very comfortable and enjoyable all times of the year. If you have an outdoor patio heater, the way that you turn it on and control it is very important. There are a variety of different ways that your outdoor patio heaters can be turned on and controlled. One of the most popular types of outdoor heaters are Infratech electric infrared heaters. These types of heaters are typically wall mounted on an exterior wall and they are powered by your home's electricity system. These heaters have a variety of ways in which they can be turned on and powered and controlled. 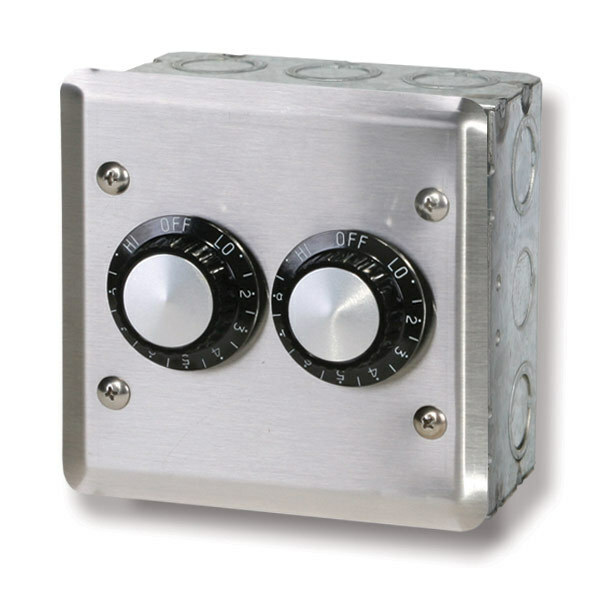 The most common type of power and control starts with an on and off button. When you have this type of switch, you will be able to quickly turn the Sunpak or other brand heater on. Once the heater is on, you will generally have a number of ways that you can control it. There is normally a heater duplex switch or stack switch that will give you more functionality and control over the heat of your heater. This switch will allow you to control the power and make it comfortable based on your desired settings. These universal control panels are ideal for people that are looking to have the most amount of control and better overall home management. While the electric heaters give you a lot of control overall, one of the main disadvantages is that they cannot be moved as they need to be mounted on a wall and connected to a power source. For those that are looking for more functionality and flexibility, a portable mushroom heater is a great option. A portable mushroom heater, such as those that are produced by Sunglow, will normally be a propane heater that operates off of gas. When you are using a propane mushroom heater, you will normally have more control over the positioning of the heater as well the overall temperature. The propane mushroom heater will normally operate off of a push button ignition. This type of button will essentially light the heater, similar to when you are starting a gas grill. Once you have turned it on and it is lit, you will be able to control the temperature of the heater through the use of an input heat regulator that operates off of a heat controlled switch. Beyond the portability of the propane heater, another advantage is that it can get up to a much higher temperature. The propane generally allows the heater to be heated to much higher levels. This can be ideal if you plan on using the heater in a much colder environment or want to be able to use it to heat a larger area. Ultimately, when you are shopping for a new outdoor heater, there are many factors that you will need to take into consideration. One of the main advantages of the wall-mounted heaters is that they are very easy to turn on and off and easy to control the temperature. They are also safe to use and do not require you to go to the store to buy a propane tank. On the other hand, a propane tank heater has advantages as well. One of the main advantages is that it is easy to move, which is ideal when you are entertaining guests. Furthermore, the propane tank heater allows for you to heat a larger area of space due to the mushroom shape and higher temperature capabilities.